The range of ESTI products is complete with the production of fork teeth, shank teeth, tips and parts with different shapes and sizes suitable for several types of earth moving equipment. 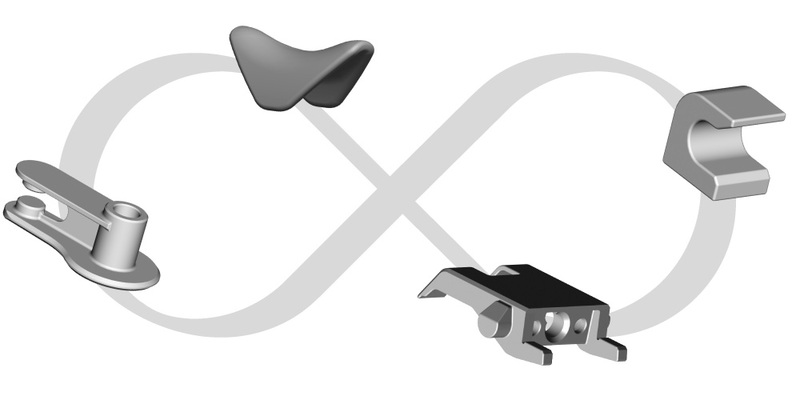 The SILVER range is its strong point, whose shape is designed to facilitate penetration into the ground and also to make it more wear resistant than conventional teeth. 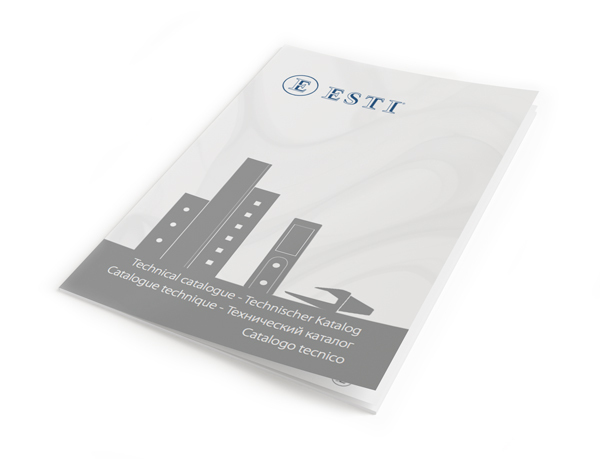 The ESTI brand on every product is proof of ESTI’s commitment to ensure the highest quality for its customers. Among the most complete range of products on the market (over 300 items). 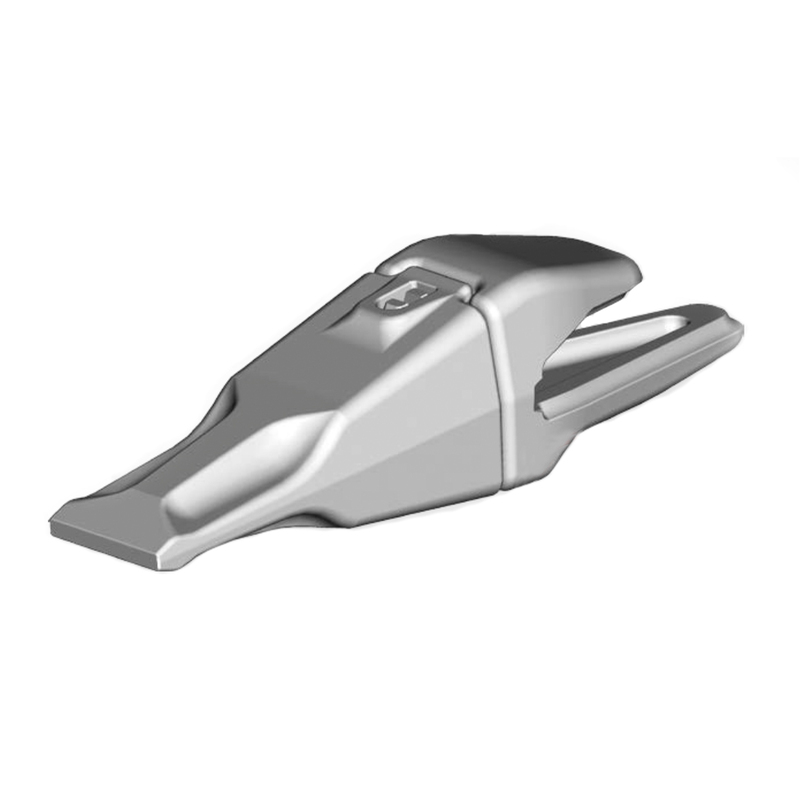 SILVER represents the state of the art for the production of teeth for earth moving equipment. Its innovative shape provides excellent penetration into the soil, while the high quality standards ensure good durability over time and make the SILVER line reliable and convenient, even from an economical point of view. A joint venture of quality. To ensure the highest quality on the market at a competitive price, ESTI established a joint venture with a major accredited Chinese foundry many years ago, and can thus offer its customers a good value product. All study and design work continue to be done at the Italian headquarter, in addition to the already stringent tests carried out by the ESTI quality department located in the Chinese foundry. Thanks to the high domestic production capacity, the large warehouse is stocked daily in order to ensure fast, on-time deliveries to customers. The ESTI quality office at the Chinese foundry also constantly monitors the production to guarantee the customer the high quality that has always distinguished it from the competition. Thanks to the new logistics office, the customer can also choose whether to receive the material from the Italian branch or directly from the Chinese production facility. This new service translates into significant cost savings for the customer and a drastic reduction in delivery times. The production of special parts in requested shapes and steel. In addition to its standard range of products, such as teeth, adapters and tips, ESTI can also make special products out of wear-resistant steel for any type of application. Our design department is at the customer’s disposal to discuss any requested items.